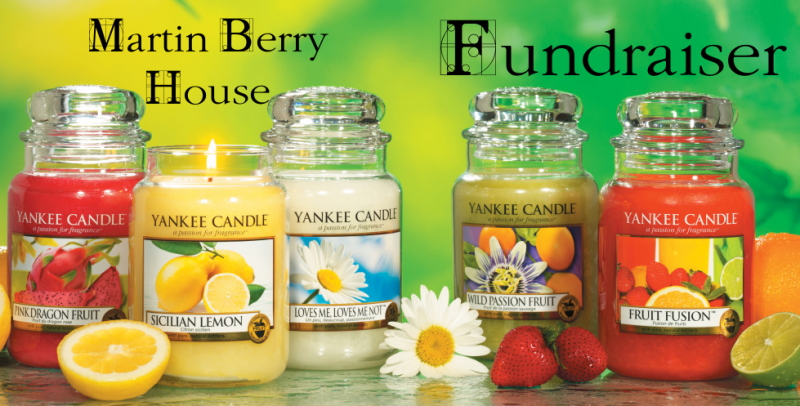 The Martin Berry House, future home of the Pequannock Township Historical Society, has kicked off our 2016 Yankee Candle Fundraiser and we need your help! We are raising funds for the preservation of the Martin Berry House. Our group earns 40% of every dollar you spend. Simply Click Here to see the exciting collection of America’s Best Loved Candles, candle accessories, flameless fragrance and assorted gift wrapping. Shop online 24 hours a day, 7 days a week – everything is shipped directly to you. Thank You!, The Martin Berry House really appreciates your support! The northeast room was interpreted as a bedroom. Research for the report sought to document the original construction of the building, as well as changes in ownership over time and how these changes impacted the physical form of the building. The report seeks to document these changes through written descriptions, photography, and drawings. In conjunction with the research, HMR and its team completed a full interior and exterior investigation of the house. While providing baseline data on the architectural conditions of the building, it also helped illuminate the construction chronology of changes that have been made. As a complete repository of the physical and historical information currently available on the Martin Berry House, this Preservation Plan will serve as a valuable planning document and will form the basis for future decisions that affect the house and property. You can read the complete Martin Berry Berry House Preservation Plan Here. Please help support the Martin Berry House by making a Donation to the Pequannock Township Historical Society. Click Here: Martin Berry Banner September 2015 to read the newsletter! Membership Tops 50 and Counting! 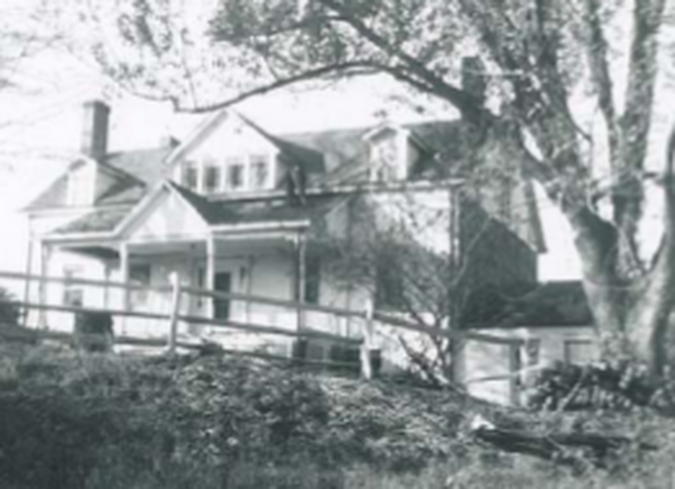 Why Should the Township own the Martin Berry House?